Mr Rooter Of Oklahoma City’s plumbers work extremely hard to deliver the highest level of customer service – it’s our #1 priority. So, if you prefer to hire a plumber whose first priority is respecting you and your home, then Mr Rooter of Oklahoma City is a great choice. Mr. Rooter of Oklahoma City offers round-the-clock emergency plumbing service. 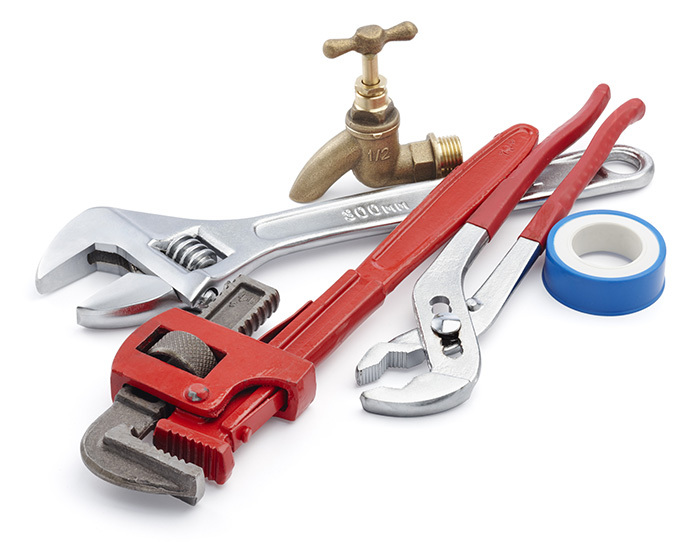 Equipped with latest tools and equipment, we are always ready to respond to various plumbing emergencies. Just give us a call and we will be there for you in no time.